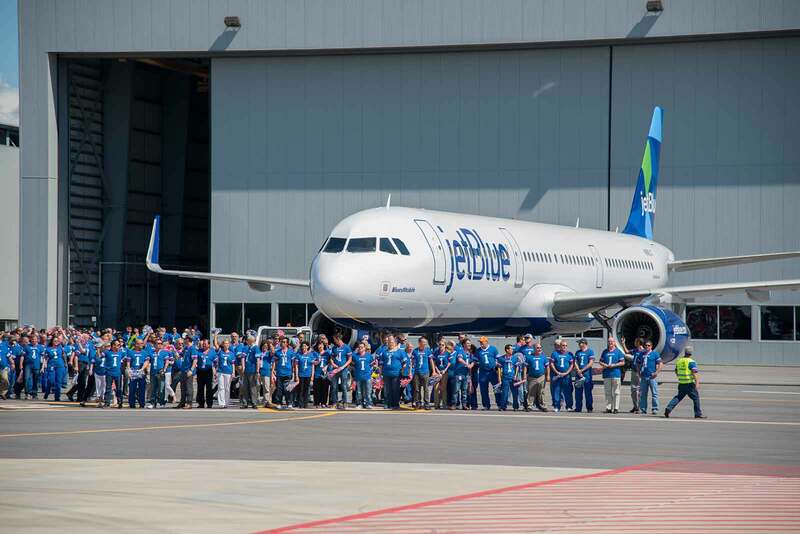 Were you watching yesterday on Periscope as the first ever delivery of an Airbus aircraft from the U.S. Manufacturing Facility took place yesterday? 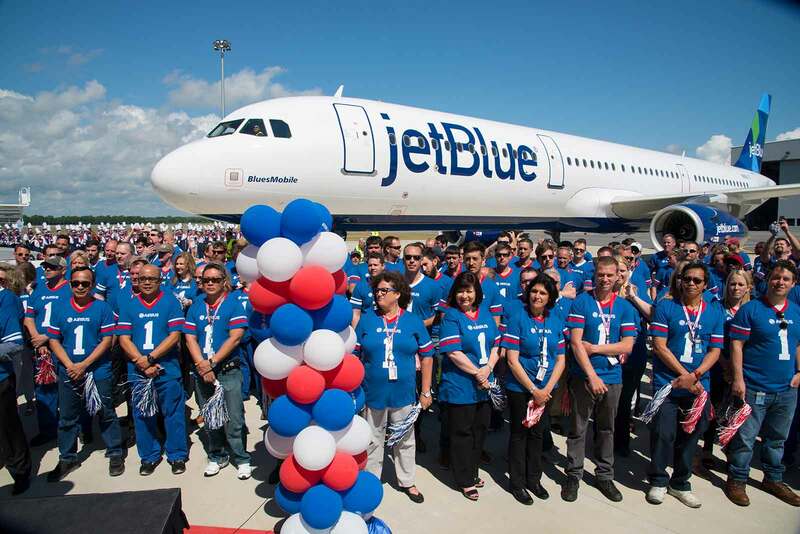 In Mobile, Alabama the entire team of employees from the American assembly line gathered to present their very first completed product, an Airbus A321, to JetBlue. 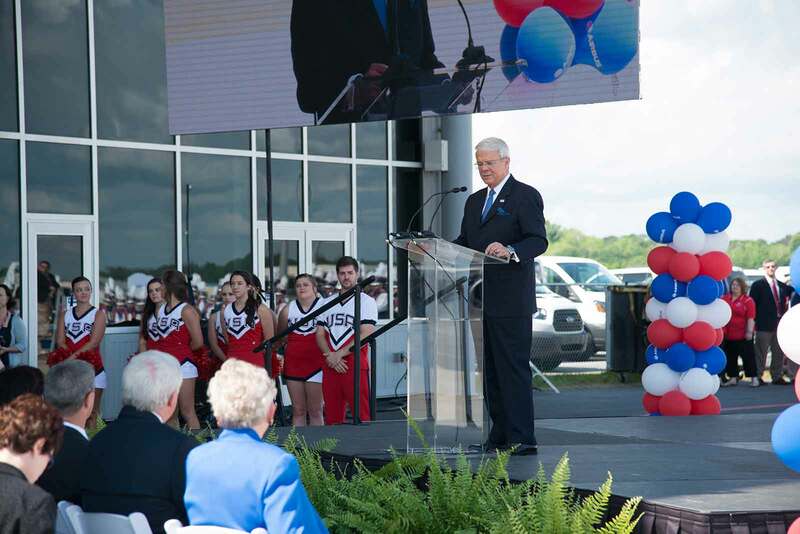 On hand for the occasion were executives from Airbus, JetBlue senior management, including President and CEO Robin Hayes and a broad collection of dignitaries from the Gulf Coast region. 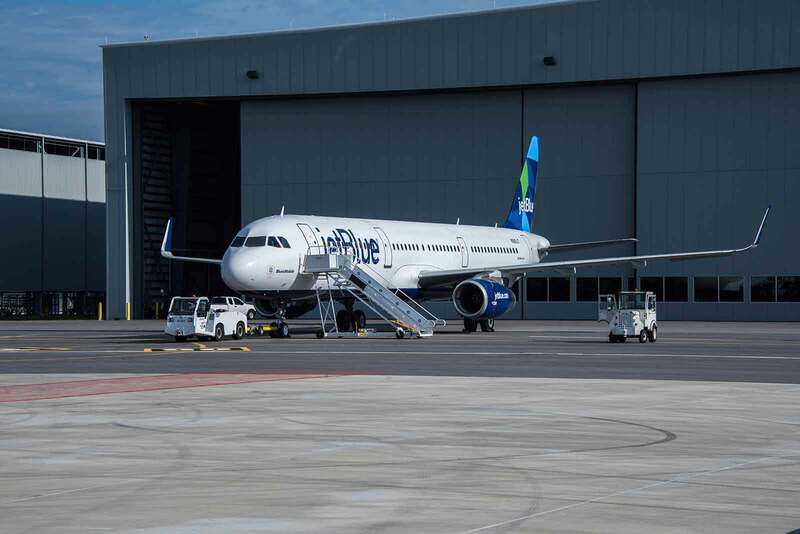 “I am immensely proud to be here to participate in this first delivery from Mobile,” said John Leahy, Airbus Chief Operating Officer – Customers. 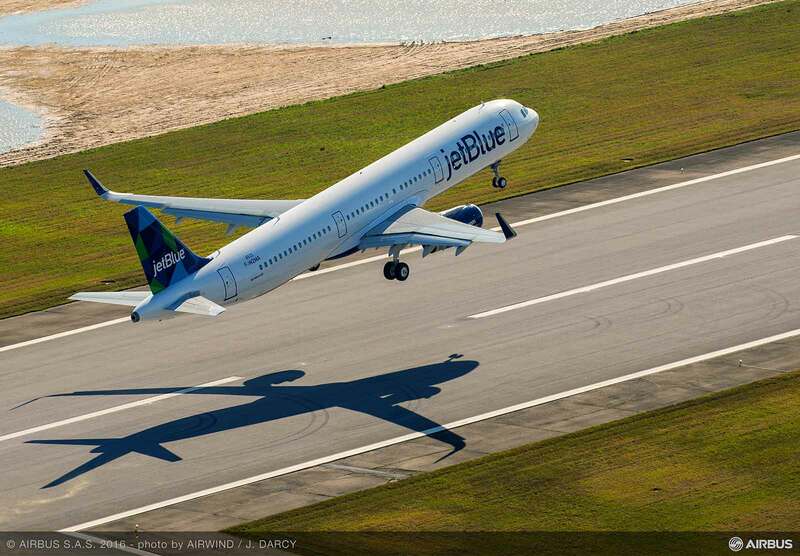 In addition to the JetBlue A321 delivered today, there are currently nine other A320 Family aircraft in production at the facility. Airbus anticipates delivering four aircraft per month from the Mobile plant by the end of 2017. 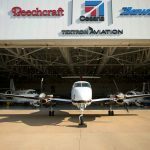 The initial deliveries will all be A320 Family aircraft with the Current Engine Option (CEO), but will begin transitioning to New Engine Option (NEO) derivatives in late 2017.